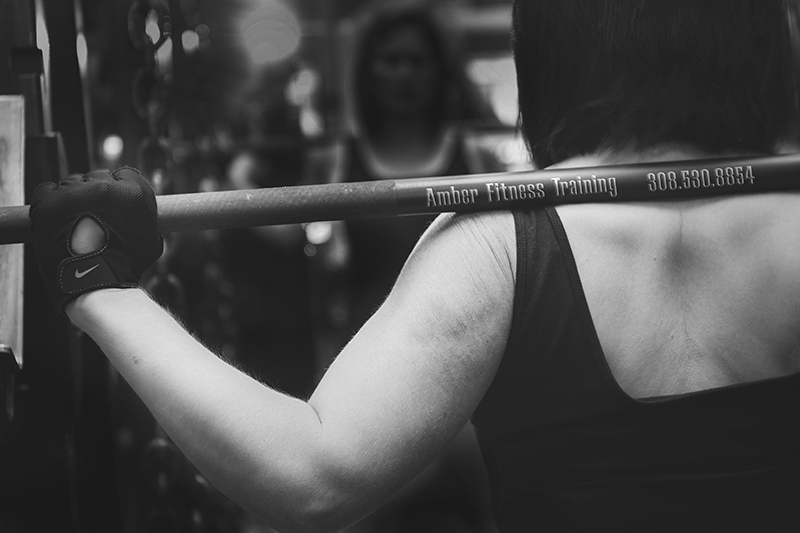 Amber’s clients range from youth to seniors, woman in all stages of life, post rehab, building strength to acquire independence and weight loss. 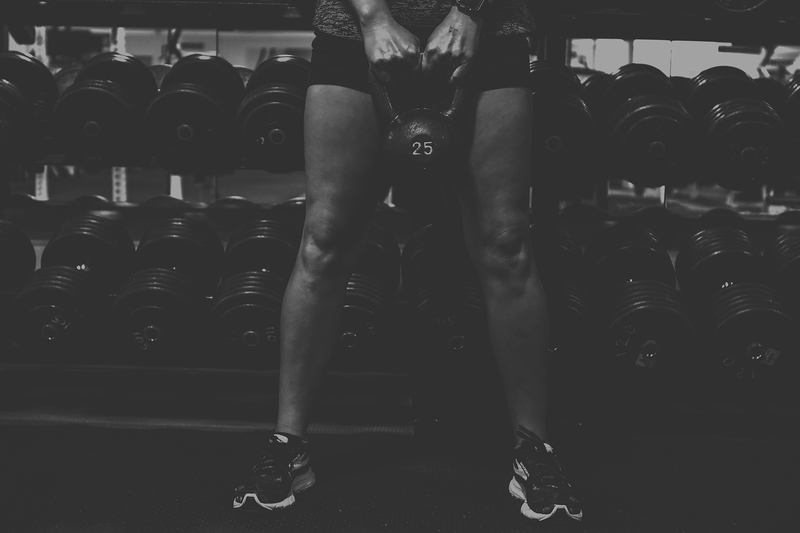 She understands that the world of fitness is constantly changing and evolving and ensures that she remains on the cutting edge of the industry. Make a commitment to yourself to power through moments of life with self-care and self-empowerment. Regular habits, daily reaffirming self-talk, consistency and dedication are part of an everyday routine. Today is the day to #MaketheTime to take control of your life and health. Amber hopes to inspire and motivate others by sharing what she loves to do and teaching them to appreciate the joy of movement. 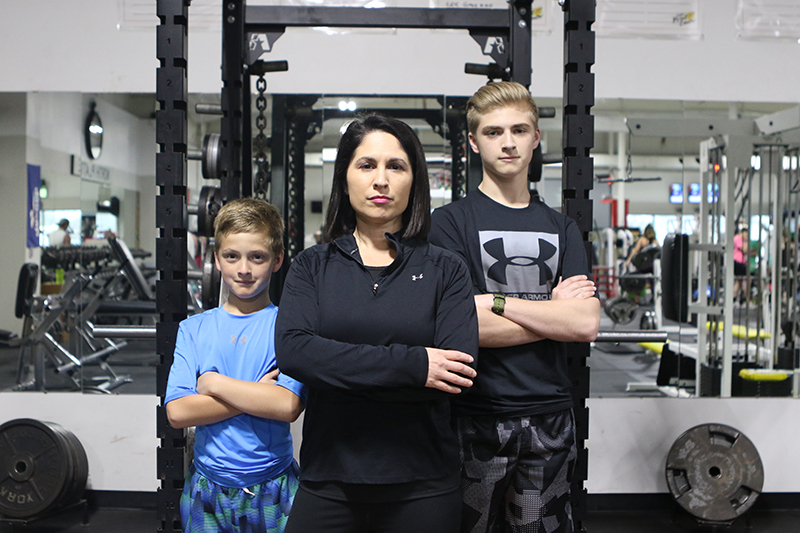 She considers staying fit through her pregnancies with her sons, Jack and Jude, to be one of her biggest accomplishments. 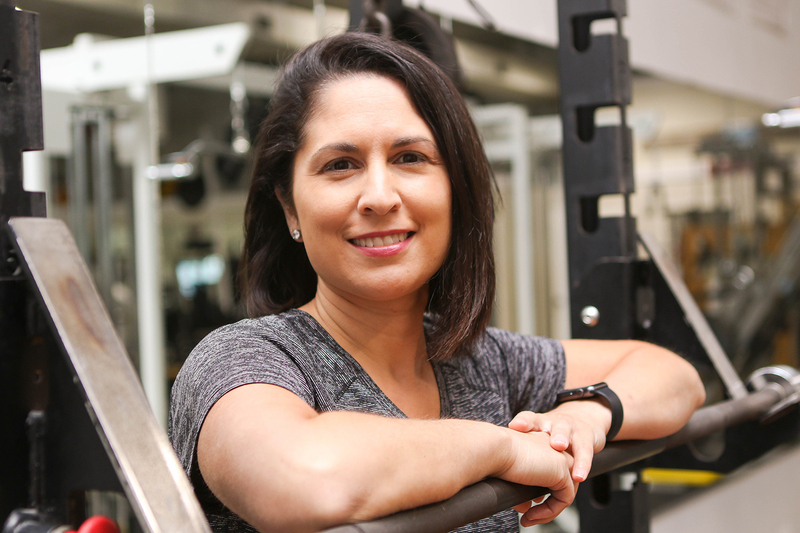 She hopes it inspires her sons and people of all ages and different walks of life to see the importance of a healthy lifestyle. Routine exercise can boost your energy levels. Studies show that people who exercise regularly report less fatigue, for both healthy people and those suffering from various medical conditions. Regular physical activity contributes to weight loss and maintaining a healthy figure. Exercise increases your metabolic rate, which will burn more calories and help you keep weight off. During exercise, your body releases chemicals that can lift your mood and promote a relaxed mind. Exercise can help combat stress and reduce your risk of depression. BMI (Body Mass Index) is a measure of body fat calculated based on height and weight. Find out your healthy weight range today.